Congratulations! You have successfully registered for the "SAP TRM Training" event. You will receive an email shortly with the event details. SAP TRM (Treasury and Risk Management) provides functionality that allows you to manage your financial supply chain and cash-flow cycle more effectively. Training courses provide end-to-end process support for credit management, electronic bill presentment and payment, collections management, dispute management, in-house cash management, cash and liquidity management, bank relationship, and treasury and risk management. SAP TRM (Treasury and Risk Management) module is a series of solutions geared towards analysing and optimizing business processes in the finance area of a company and helps to primarily analyze & optimize business processes in the financial area of a company. SAP Treasury and Risk Management is an integrated solution in which the various components are closely linked. The financial transactions managed in the Transaction Manager can be evaluated and monitored using the analyzer components. 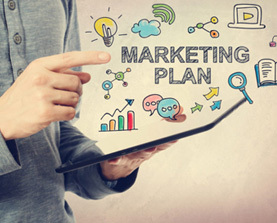 In addition to being linked to the TRM analyzer components Market Risk Analyzer, Portfolio Analyzer, and Credit Risk Analyzer, the Transaction Manager is also linked to SAP Cash Management. 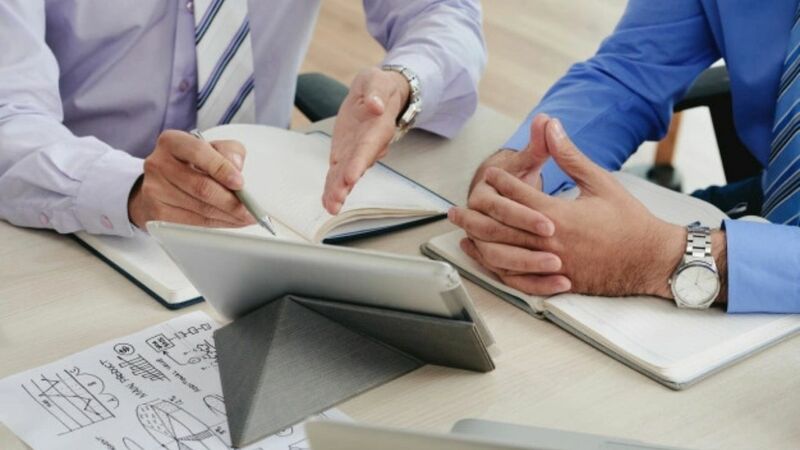 Alongside traditional finance management tasks, such as cash management and liquidity assurance, effective market risk management is a decisive factor in securing your company’s competitive position. In this field, the Market Risk Analyzer offers extensive position evaluations, such as mark-to-market valuations of financial transactions. It also includes tools for calculating risk and return figures, including exposure, future values, sensitivities and value at risk. When you run these reports, you can incorporate both contracted positions and fictitious financial transactions in the calculations. The valuations can be based on both real and simulated market prices. Together with a high degree of flexibility for creating reports, the Market Risk Analyzer provides a reliable evaluation basis for market risk controlling. 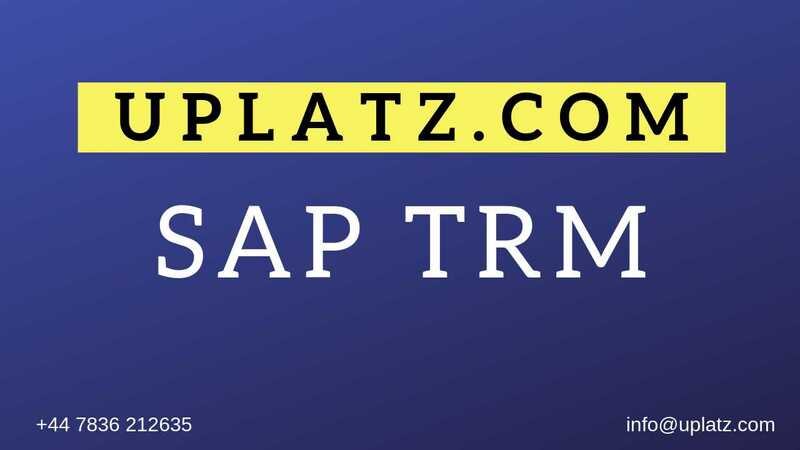 The SAP TRM training provided by Uplatz is one of the best online trainings available in today's market and focusses on extensive coverage of all topics in detail - theoritically as well as practically with real-world scenarios. On completion of SAP TRM training, the students are advised to appear for SAP TRM certification to enhance their market value. This SAP TRM course in available at a very affordable cost and can be done online through instructor-led virtual classroom sessions. The average salary ranges from approx. £40,481 per year for SAP TRM Consultant to £127,525 per year for SAP TRM Lead/Manager. 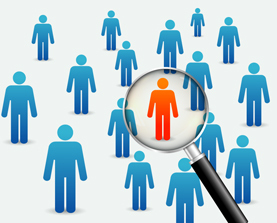 There are currently 4,000+ open SAP TRM jobs in UK ranging from TRM end-users to consultants to managers.